Competitive rates for Air, Sea and Road Freight! Get in touch for a quotation! 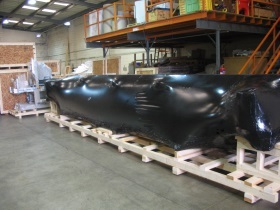 We specialise in packing and case making for export. 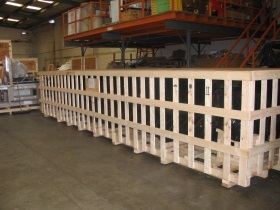 All timber, wood packaging material, is ISPM 15 compliant.